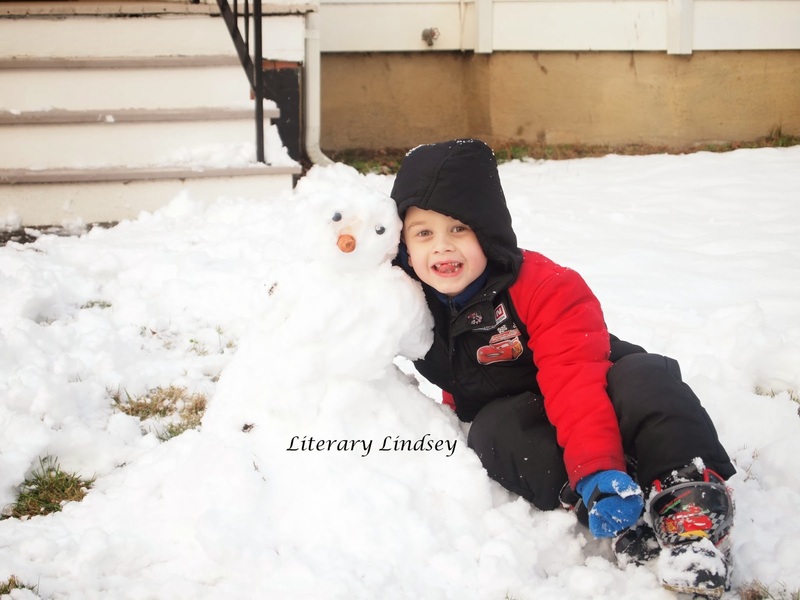 Literary Lindsey: It's Monday and December is in full crazy mode! Hi there, my fellow book lovers. How are things in your corner of the universe? I managed to read three books this week, which hasn't happened in a while. I think some of it had to do with the snow we have been getting - there is nothing like curling up with a cup of coffee and a book! We did manage to make a lovely snowman though and give Miss Becca Grace her first experience with snow. Sounds like you had a great week! It was a good one, Sheila. I hope you have a fantastic week! I love Priscilla Shirer. It has been extremely cold and snowy here, but I was able to get out and get some shopping done. Cute snowman. Have a great week. I hadn't read her before this week. I'm glad I found her! I hope you have a great week too. Looks like you had a great week. We got a dusting of snow but missed the heavy accumulations. I'm really, really okay with that! Come check out my Monday Report if you get a chance. Happy reading and happy holidays! I can certainly understand that. Snow always seems like a nice idea but, in reality, it usually makes things complicated! Have a great week and happy holidays to you too! We got a lot of snow here and its been cold. Luckily we got some shopping done and I feel better about where we're at now as opposed to a few days ago. Time is flying by! Snow photo is adorable. 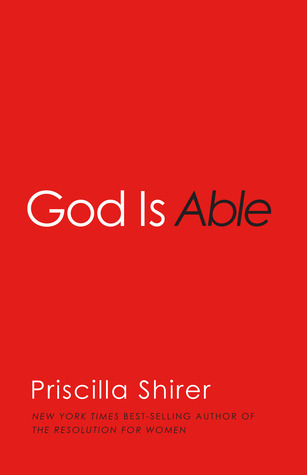 Okay I must try a Priscilla Shirer book, if Nise likes her. I might too. The Priscilla Shirer was a good read. I will definitely pick up another of her books. 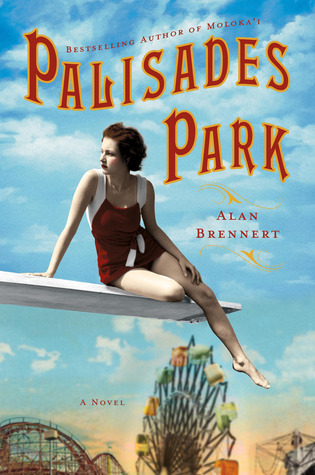 I like the look of your Paris book and the detective one as well. Enjoy. Thanks Mystica. I am looking forward to them! 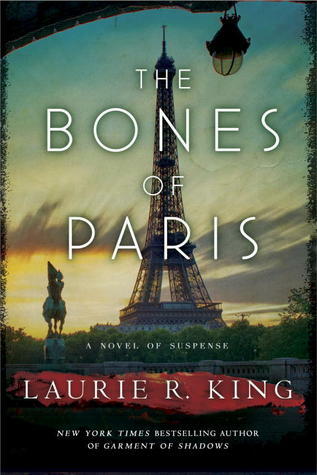 The Bones of Paris looks intriguing. 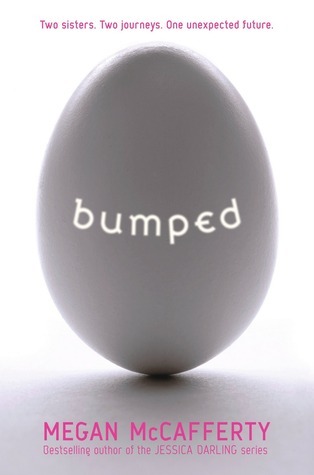 Did you enjoy Bumped? I heard lots of good things about it, but haven't read it myself. I liked Bumped, but I'm not sure I'm hooked enough to pick up the sequel. I didn't realize until I started reading that she is the same author who wrote the Jessica Darling series. Yay for snow. I love it! 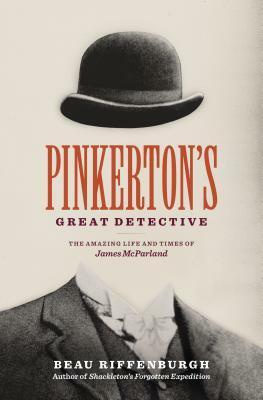 Am curious what you will make of Pinkerton's Great Detective. Have a great week. We are enjoying it too! I think we are going to get a little more tonight and tomorrow. I'm looking forward to reading about the Pinkerton Detectives. It sounds fascinating! Hooray for snow! We finally got a few inches here as well. The cover of Pinkerton's Great Detective is so intriguing. It reminds me of the Magritte painting with the apple. I really like the cover too. Hopefully the book is just as good! I don't mean to alarm you but Christmas is next week! Haha. Hopefully you get everything prepared that you need to. My reading week wasn't the most successful, however I have been enjoying family time so that definitely makes up for it. Yes, I had heard that somewhere....I think everything will work out. I may or may not be a bit of a procrastinator. I'm glad you are having a great time with your family. Have a wonderful Christmas!